Copenhagen fashion week just started yesterday. Five days of fashion festival, which includes lots of interesting shows, exhibition, and events you can't miss. Bruuns Bazaar will be showing their latest collection tonight at 18:00 and I will be working there as a dresser, helping the models. I have never worked in a fashion show this big before so I'm very interested. 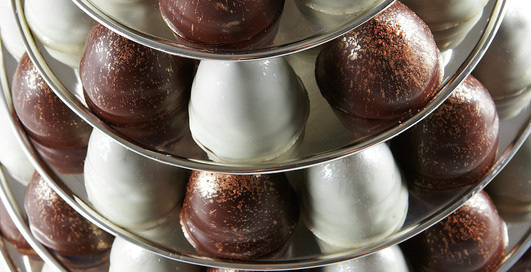 In Kronprinsensgade there will be a garden party where Summerbird in collaboration with Jesper Hovring treats you with a new, well dressed chocolate marshmallow. 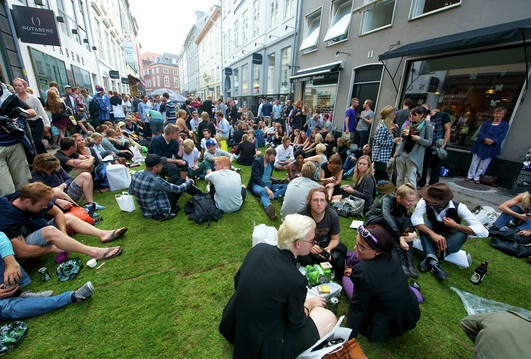 On Friday evening Kronprinsensgade will be turned into a garden party, where fashion, drinks, music, chocolate and lovely people will come together.The street will be covered with grass and the shops of Kronprinsensgade will join with lots of free goodies, snacks and more. In Illum there will be a lot of events going on, f.x. you can get a fashionable beauty styling in Sephora or you can go there to get a sample of the new Coca-Cola Light x Jean Paul Gaultier bottle. The Veet Stiletto Run on Friday (17:30) on Amagertorv is something I have to see. High-heeled runners will be competing in 100 meters run. An idea for the next olympics! On Saturday I will be attending ROSA BRYNDIS fashion show (18:00). They are new and upcoming fashion designers who will be presenting their SS13 collection. 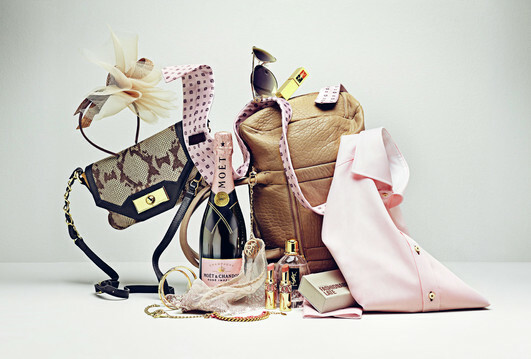 To see what's going on this weekend you should check out on Fashion Festival website!